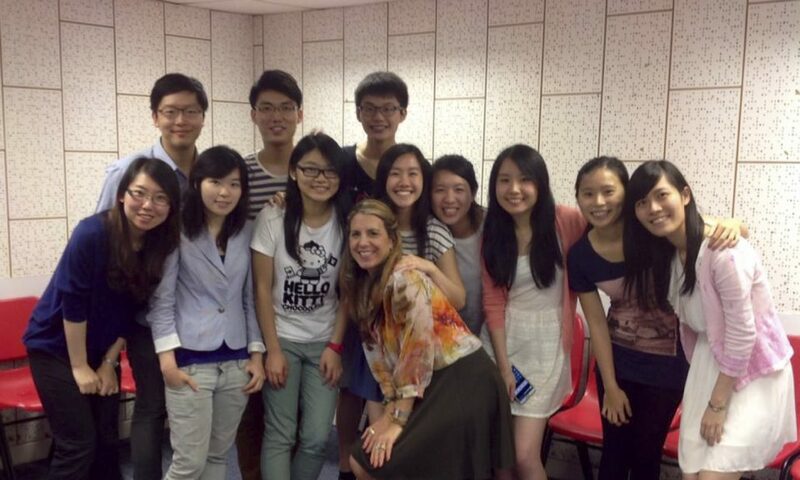 We were very delighted to have Prof Jeannie Gagne, voice professor from Berklee College of Music, with us last night! We gained so much inspiration from your workshop! Thank you so much! 昨晚我們有幸參與Berklee College of Music的聲樂教授Jeannie Gagne的音樂工作坊! 相處時間雖短, 但係我地除左學到不少音樂知識之外, 亦對音樂這門藝術得到不少啟發! 多謝您!